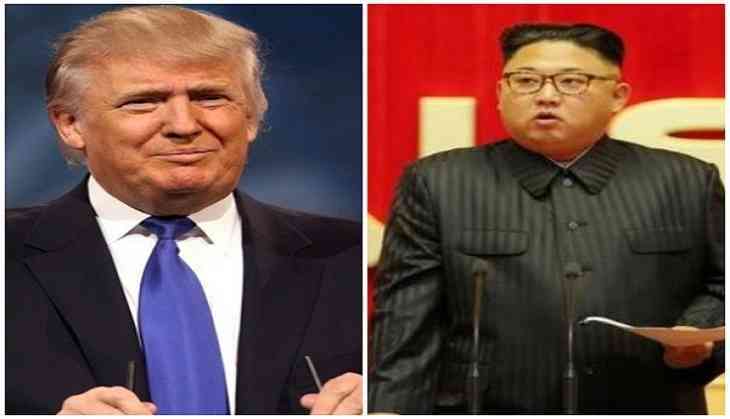 United States President Donald Trump on Monday said that he will soon hold another summit with North Korean leader Kim Jong-un during his meeting with South Korean President Moon Jae-in. Moon, who was in the North Korean capital last week for his third bilateral meet with Kim, relayed the latter's wish to hold a second U.S.-North Korea summit with Trump soon to wrap up the denuclearization process of his country. "While repeatedly expressing his high expectations for President Trump, Chairman Kim expressed a hope to meet with President Trump at an early date to quickly conclude the denuclearization process," Moon told Trump at the start of their bilateral summit in New York, as quoted by Yonhap News Agency. Trump also praised Kim, and said, "Chairman Kim has been really very open and terrific, frankly, and I think he wants to see something happen," he told Moon, by Yonhap News Agency reported. Moon was in New York on Sunday for attending the United Nations General Assembly. The first-ever US-North Korea summit between Trump and Kim was held in Singapore in June. However, Trump said that this time around, the meeting will be held elsewhere.